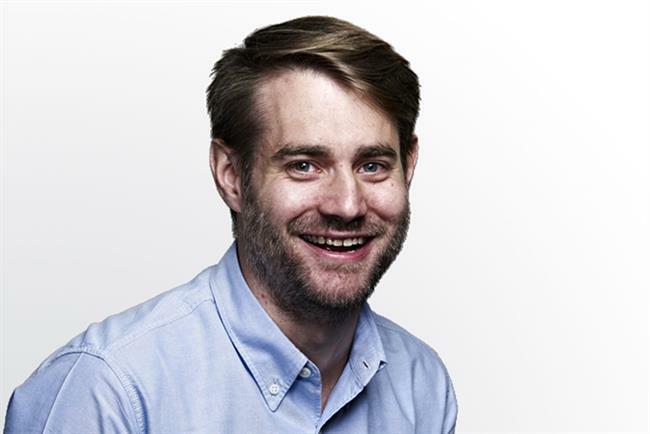 Rob Hinchcliffe: digital strategist, TH_NK. Apple has already begun sending out invites to its annual developers conference, which falls on June 8 this year. And while no one knows for sure what Apple will announce, the swirl of rumors contains nuggets of an Apple TV update that includes a new subscription service for "cord-cutter" audiences, and the unveiling of the refreshed Beats music streaming platform Apple picked up last year for $3 billion. Last week, Spotify decided to get ahead of the game by announcing its own slew of updates, which included the addition of non-music content and a significant boost in the IQ of its artificial intelligence in order to further personalize and contextualise the customer experience. The addition of news bulletins, podcasts and video content alongside Spotify’s core music offering is a big move for the service as it sees them move beyond being a provider of background music to becoming a genuine content-delivery platform through partnerships with the likes of NBC, Slate, BBC and Vice. For those willing to invest the time, Spotify’s playlist tools have always been a major draw, so it will be interesting to see what the addition of video and podcast content does to inspire further curation and collaboration. Will subscribers be able to create themed, user-generated news feeds? Is that something we even want? But perhaps the more interesting element of this content extension is the addition of original content, such as Amy Poehler’s "Dance Move of the Day" and the show "Turntable" (in which chefs and musicians chat … obviously). And while this is still a long way from "House of Cards" territory, this step undoubtedly propels Spotify into the league of DIY disruptors alongside the likes of Netflix and Yahoo. Plus it opens the door for brand partnerships and the creation of native content that will reduce Spotify’s reliance on traditional advertising. From an innovation perspective, though, it was Spotify’s promise of increased intelligence and its focus on contextual relevancy that was most interesting. Finally, the service is starting to move away from the counter-intuitive genre boxes that it has relied on since its launch, and is starting to tap into that 25 billion listening hours of data that it has stored up, in an attempt to become a little more intuitive. The announcement promised a "Spotify Running" service designed to collate playlists based on your musical tastes and running tempo, and another option which tailors music to the time of day and week, ensuring that your Monday mornings will sound very different to your Friday nights. While these initial attempts at AI may sound relatively crude, the ability to match times, locations and activities with past listening choices could, if executed well, result in something genuinely useful that will encourage users to avoid choice paralysis, meaning they’ll spend less time browsing through infinite "discovery" options and more time being steered effortlessly into immersion, keeping them safely ensconced in the Spotify ecosystem. Or, on the other hand, Spotify could find themselves joining the likes of LinkedIn in that dreaded, "uncanny valley" of irrelevant and endless recommendations that are so off the mark as to be laughable. The proof, of course, will be in the algorithm. Rob Hinchcliffe is a digital strategist at TH_NK.